Never Walk Alone. Never. 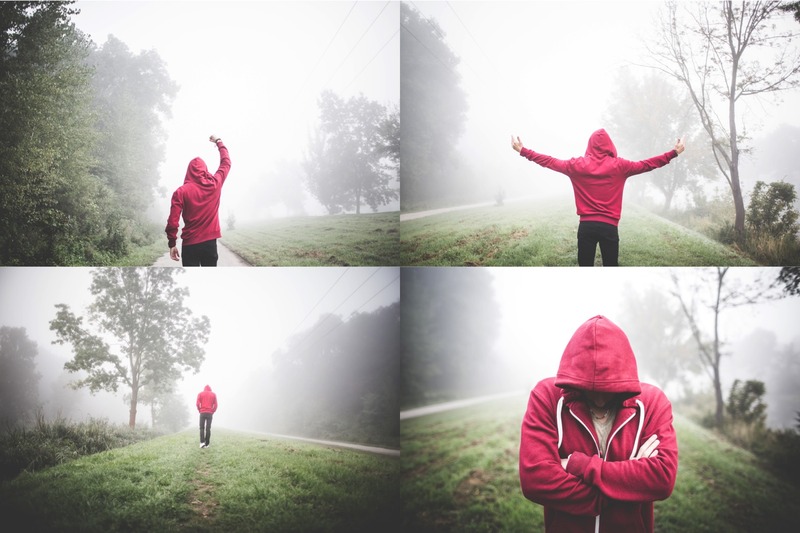 This moody pack (12 photos) is about a man walking alone in foggy morning. Nothing else, just him, silence, and his thoughts. Very often being alone is great for thinking, but for working, business, work-out or relationship is not good if you’re alone. Always go with your friends or partners, you’ll get support, motivation, inspiration, ideas, feedback and better perspective.